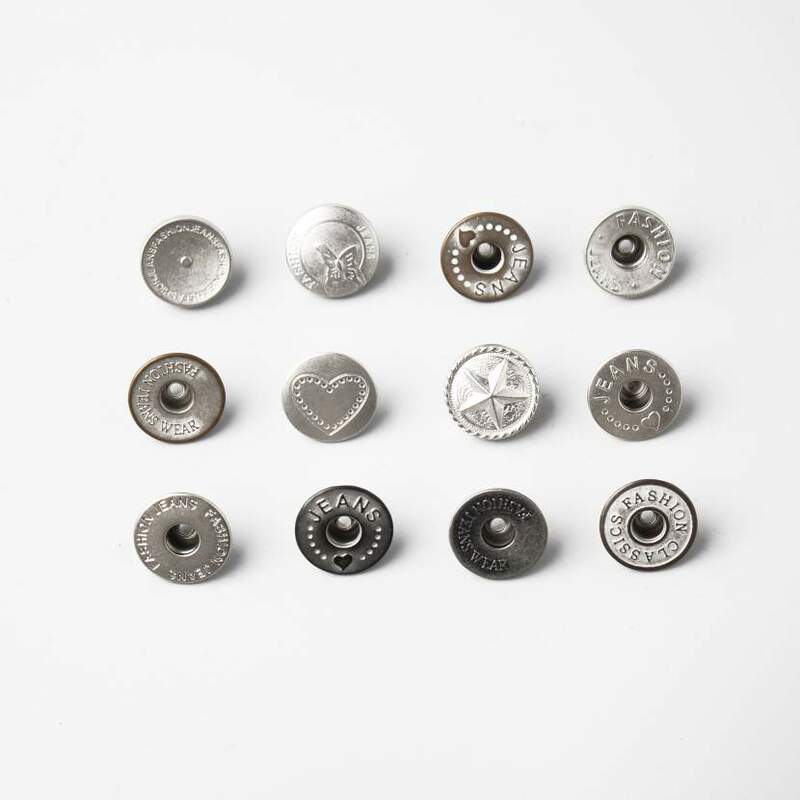 Snap buttons are a set of little fused discs normally used in materials as an option to regular buttons, they are likewise referred to as press studs, snaps or poppers and are typically made from metal. At ES, we are expert maker of snap buttons in China, and we likewise provide our items to different nations around the world. 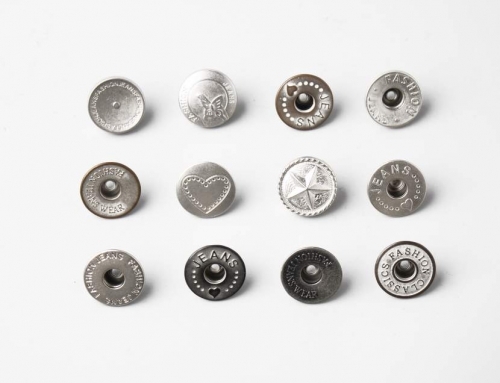 Snap buttons are flexible and can be utilized in numerous settings to connect materials of various strengths and durability, consisting of leather, canvas textile, terry fabrics and knitted fabrics amongst others. Additionally, we advise them for usage in attaching material to strong surface areas such as cardboard, plastic or wood, or signing up with 2 or more sections of material in one location. Similarly, snap buttons are helpful in linking not just clothes, but also other products such as luggage bags, ready-to-wear jackets, shoes, canine leashes & harnesses and saddlery. As a business, we always make sure that we use the correct application methods when fitting our snap fasteners, so that they can last longer. For circumstances, we take care to choose the appropriate perforation size so that our fasteners can completely fit inside the material. Besides snap buttons, you can find various other buttons like jean buttons, metal buttons, wooden buttons, etc these wholesale buttons to get whatever buttons you want from ES group.